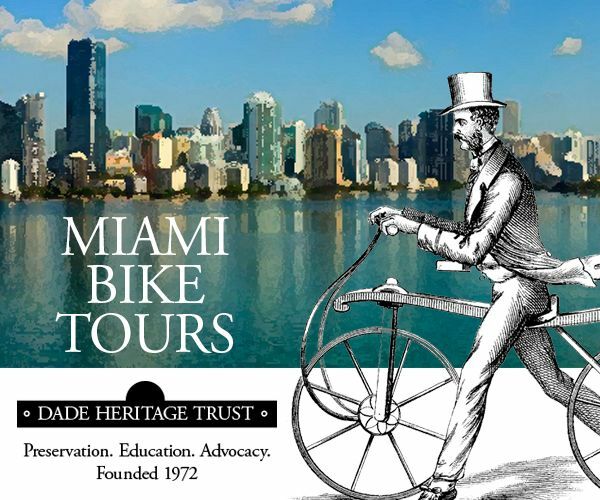 Join City of Miami Mayor Francis Suarez in a family-friendly bike ride on sections of the Commodore Trail, a bike and pedestrian facility that goes through the heart of Coconut Grove. 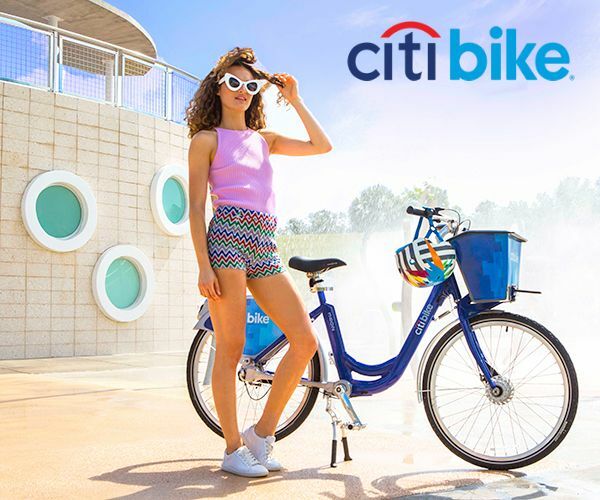 The ride will end at The Barnacle, where Bike Coconut Grove and the Bookstore and Kitchen in the Grove will host a free picnic. Tickets must be shown to attend the picnic. 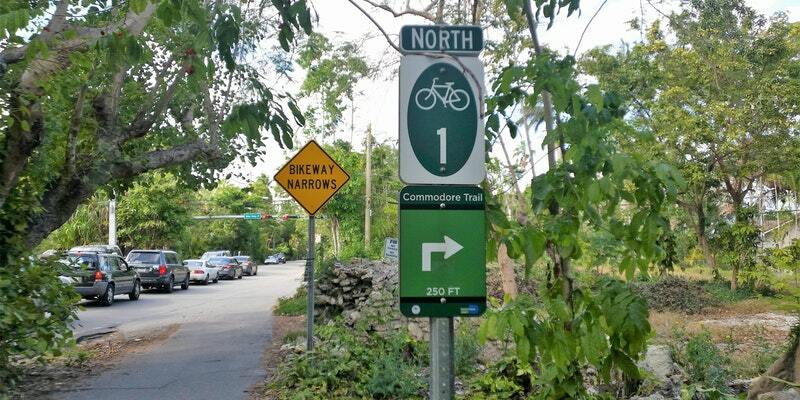 To highlight the need for improvements to the five-mile Commodore Trail, which goes through the center of Coconut Grove, Miami Mayor Francis Suarez will lead a bike ride on the trail on Saturday, May 12, 2018. 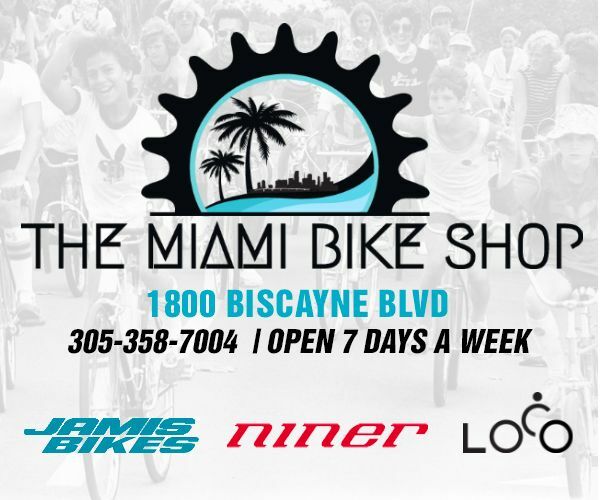 The ride is being organized by Bike Coconut Grove. 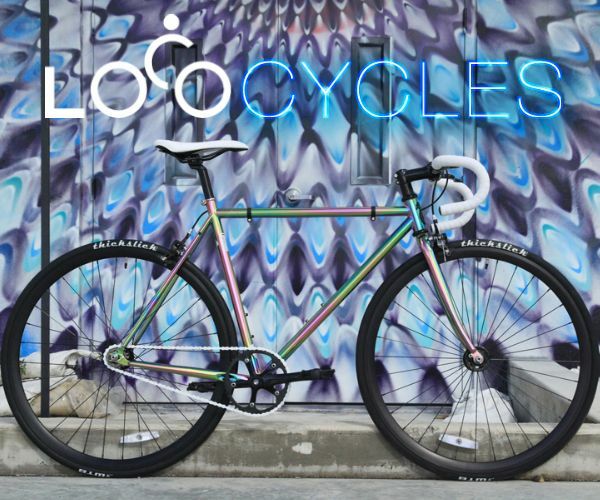 Bike Coconut Grove is a nonprofit organization founded in February 2014 and based in Coconut Grove, Florida. We are community-based and volunteer-driven. 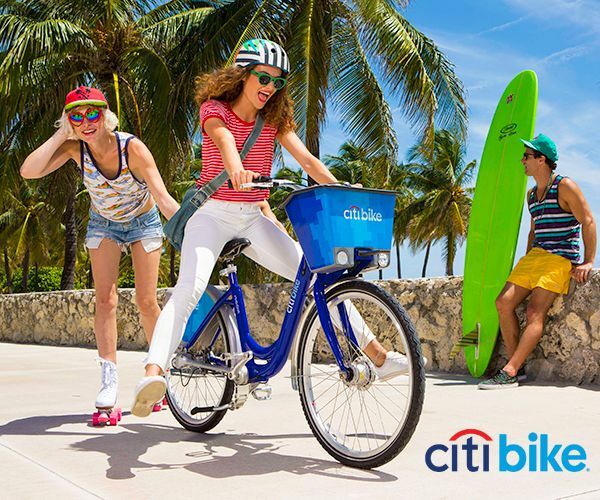 Our mission is to make Coconut Grove more bicycle-friendly (and pedestrian-friendly, too) by promoting bicycling as a form of everyday transportation and recreation.